At Country Acres we understand dogs need to play and exercise which is why we are proud to offer our 7-day-a-week Playcare Program. Boredom can sometimes lead to aversive behaviors such as chewing, scratching and barking. However, bad behaviors could reduce considerably if you sign your dog up for Playcare at Country Acres! Everyday is filled with fun, stimulating activities that will make your pet happier, healthier, and better behaved. Located on 6-beautiful acres, we love to let our Playcare guests run, play, and socialize in monitored groups throughout the day. To ensure an enjoyable experience for your pet, we offer a variety of special options including: park hikes, spa treatments, delicious snacks, and basic obedience training. We also have a 1,500 square foot indoor Playcare room available to your dog when weather is not permitting. Every day is filled with fun, stimulating activities that will make your pet happier, healthier and better behaved. 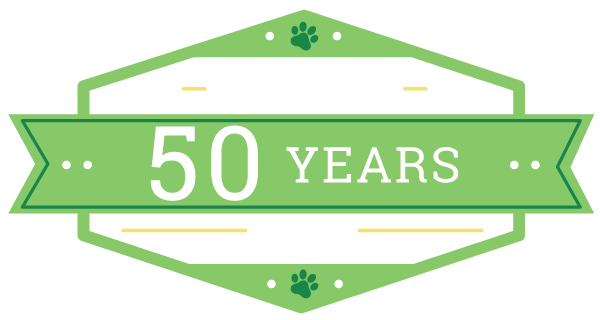 We look forward to playing and caring for your pet! puppies of 4 months must be current on vaccinations. Vaccinations include rabies, DHLPP and bordetella. Socialization throughout the day with other same temperament/sized guests. Naptime with piped in classical music and cookie breaks. When upgrading your dog to the Gold Package s/he will receive what is included in the Silver Playcare package PLUS TWO of the following menu items. Please choose TWO special options.  A Country Acres staff member will walk your dog around the property.